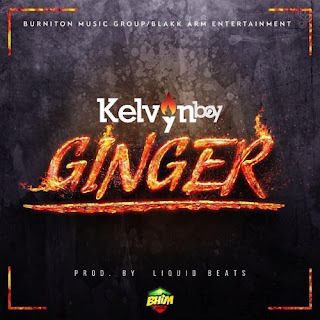 Burniton Music Group act Kelvynboy releases a brand new music video titled “Ginger”. 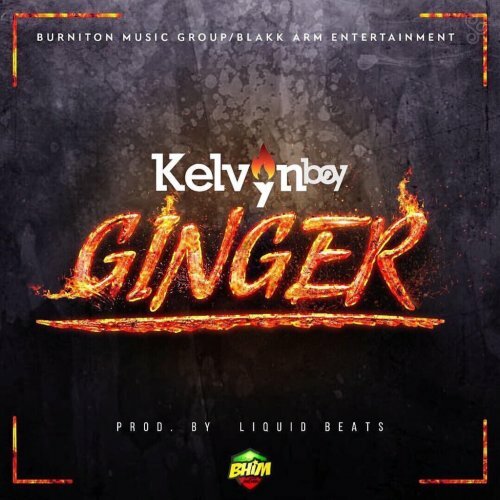 The afrobeats track was produced by Liquid Beats and Directed by Jwillz. Watch it first here!